Telemarketing jobs involve promoting a wide variety of products and services either via direct selling or through information gathering. 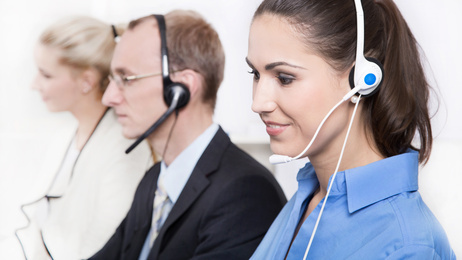 The job tasks may vary from industry to industry but these core responsibilities, activities and competencies apply to the majority of telemarketing jobs. Indeed.com lists the average salary for telemarketer job postings on the site in the US as $11.98 per hour as of March 2019.